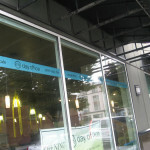 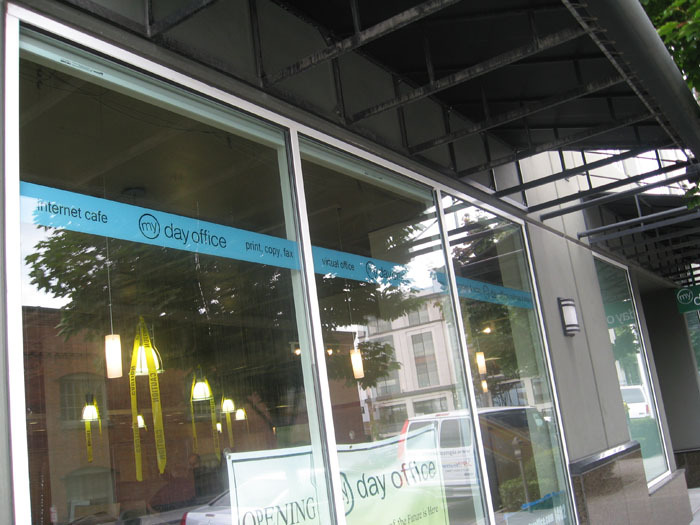 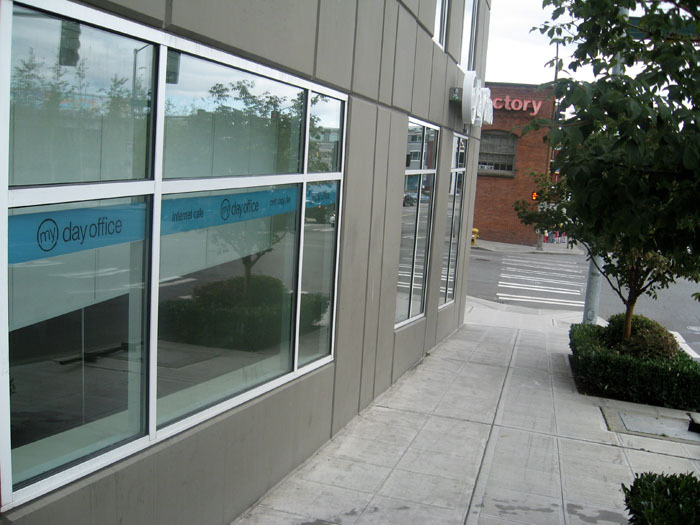 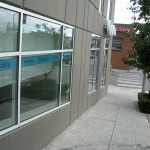 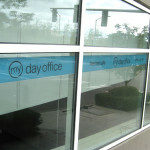 Turn your empty windows into productive advertising space with Vinyl Window Decals. 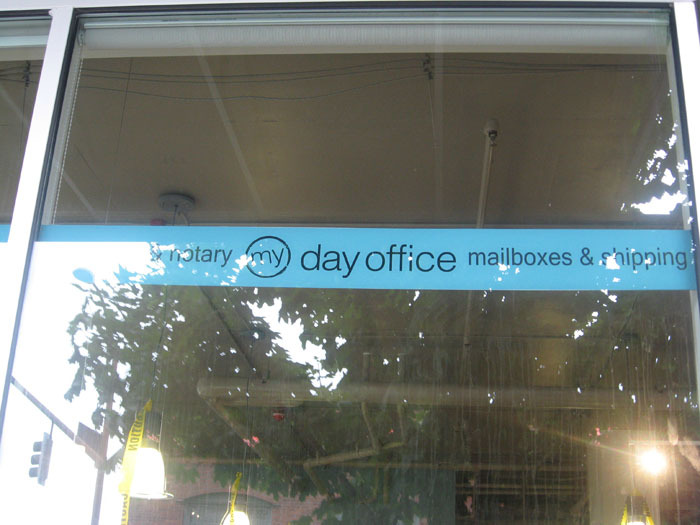 A US Chamber of Commerce study shows that 50% of shoppers learn about your business through on premise signage. 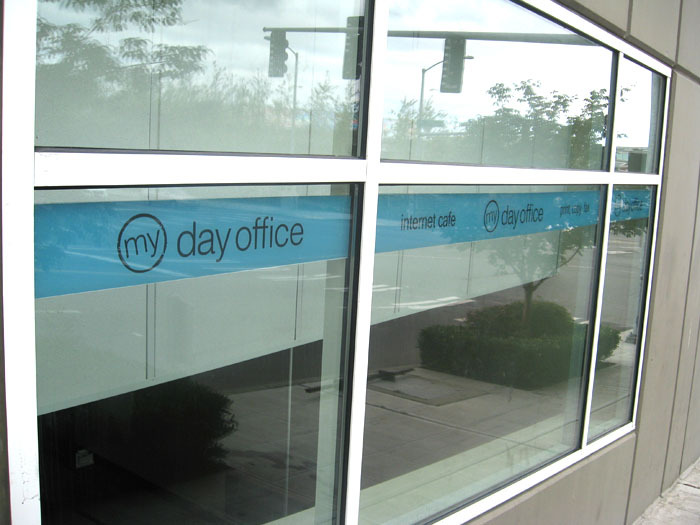 Vinyl Window Decals are the perfect way to leverage this. 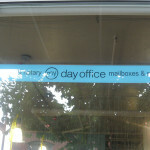 We can design the perfect Vinyl Window Decal scheme for your budget and situation.